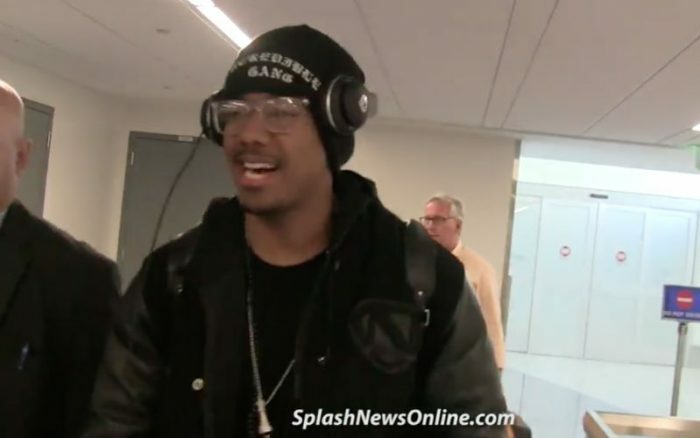 Celebrity host of America’s Got Talent Nick Cannon doubled down on his attacks on Planned Parenthood, saying that the organization is engaged in “modern day eugenics” and “population control” against African-Americans. He said this on video to SplashNews at the Los Angeles International Airport after landing. They had asked him about his recent comments on the radio show “The Breakfast Club” in which he said Planned Parenthood was committing “real genocide” against the African-American community via abortion. Even though African Americans only make up about 12% of the U.S. population, they have 28% of the abortions. Studies have shown that Planned Parenthood clinics tend to be located near minority neighborhoods.